Head of Financial Crime, Livia Benisty shares her financial crime highlights from the week that’s past. The bank will pay $1.1 billion to four US supervisors and the British FCA. Different articles suggest somewhere between $400mn – around $600mn in illegal transactions for several countries including Iran, Myanmar, Zimbabwe, Cuba, Sudan and Syria. Some of the activity stemmed from the use of an internet platform where clients accessed USD accounts from Iran which compliance officers failed to block. Clients also made payments from Iran via fax in the Dubai branch, in a deliberate contravention, a manager at the bank told an Iranian front company how to evade detection by changing its name and opening a new account. Reports imply both the employee and the Iranian customers were criminally charged in Washington DC. The amended deferred prosecution agreement is for conspiring to violate sanctions and falsifying New York business records. Examples given by the FCA made for a fun read, for an AML officer at least, including one customer’s ability to open an account by handing over 3 million UAE dirhams ($816 thousand) in cash in a suitcase with little evidence of the source of funds. 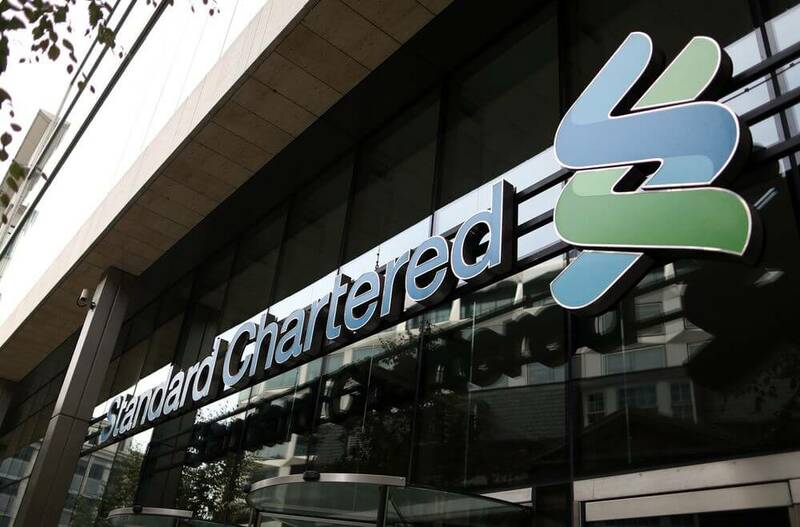 The key thing about the Standard Chartered case is the persistent and deliberate activity spanning several regulatory investigations. In 2004 the bank signed a “written agreement” with the Fed and DFS specifying required changes to their AML procedures. The agreement ended in 2007 but the 2012 Cease and Desist shows deliberate circumvention of US sanctions, particularly against Iran but also involving other sanctioned countries, including those named in the more recent investigation. “From at least 2001 through early 2007, Standard Chartered developed and implemented policies and procedures for processing certain U.S. dollar-denominated funds transfers…that deleted information from payment messages that was necessary for the Branch to determine whether these transactions were carried out in a manner consistent with U.S. law”. They paid US authorities $667mn at that point. The CEOs of Citi, Bank of America, and JP Morgan told a congressional hearing they had investigated their customers’ accounts for evidence of possible Russian Money-Laundering. Two executives said they had not found any such activity, while Michael Corbat of Citi said he “could not comment on ongoing investigations”. I’d like to think this was a wiser stance than saying no activity had been found, especially in the wake of Bonneson’s ‘misleading’ comments regarding Swedbank. However, according to the Wall Street Journal Citi was implicated in the Danske scandal, then again so was Bank of America and JP Morgan. Given the clearing business conducted at these institutions, it’s difficult to imagine that at least some of the funds wouldn’t have touched their accounts, although they may not have had the companies and individuals involved as customers / account holders. The CEOs came under criticism for other issues at the hearing, such as providing finance to gun manufacturers, paying executives too much, and deliberately forcing customers into overdrafts. About €10 million of the €35 million under investigation was transferred from Danske Bank’s Estonian unit. The funds “have been laundered since 2008 through an international structure of companies, banks and countries that have little-to-no transparency nor financial or procedural collaboration,” according to state Prosecutors. The German financial regulator has identified concerns at app-only bank N26 related to staffing levels, outsourcing and engineering. The crux of the criticism seems to be around processes and staffing levels not keeping up with the company’s growth. Following in the wake of Revolut this is likely to revive the debate about whether high speed necessarily means compliance weaknesses, making FinTechs less secure generally. N26 stated that “any findings are promptly reviewed, implemented, and monitored…We strive to meet all requirements consistently and take any required measures as quickly as possible”. We will never share your details with third parties. You can unsubscribe at anytime.